In a world literally dripping in gooey, waxy concentrates, plenty of options await cannabis consumers who want to reach beyond flowers or maybe a little kief to supplement their cannabinoid deficiency. BHO, CO2 oil, and live resin are among the potent connoisseur delights awaiting patients and recreational consumers in legal states where they are commonly sold by dispensaries and retail stores. The problem with popular concentrates like BHO is that they’re made using potentially harmful solvents. Many patient advocates and medical professionals question the health risks of such extraction techniques, especially if consumed in large quantities by those with severe ailments or chronic pain. Cannabis rosin can be a good alternative to BHO. Commercial processing operations employing state-of-the-art closed-loop extraction machines are considered by many experts to remove enough of any residual solvent to be safe, even for patients who consume significant doses on a daily basis. The problem is when inexperienced, unlicensed rookies attempt to make BHO and accidentally burn down the house. The BHO dilemma doesn’t necessarily regard butane, but rather black markets in both legal and prohibitionist states that promote amateur processors seeking quick profit. 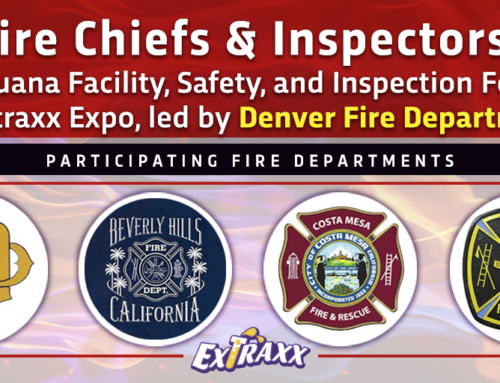 These underground extraction operations sometimes are severely lacking in safety protocols or concern for the lives of humans in the vicinity — or are simply ignorant of the true dangers of working with a highly volatile substance like butane. Everyone loves a good concentrate, but butane’s risk of explosion when used as an extraction solvent by sloppy amateurs and the potential health threat posed by its inhalation over time, even in small amounts, equals two convincing reasons to seek a different approach to the creation of homebrew concentrates. 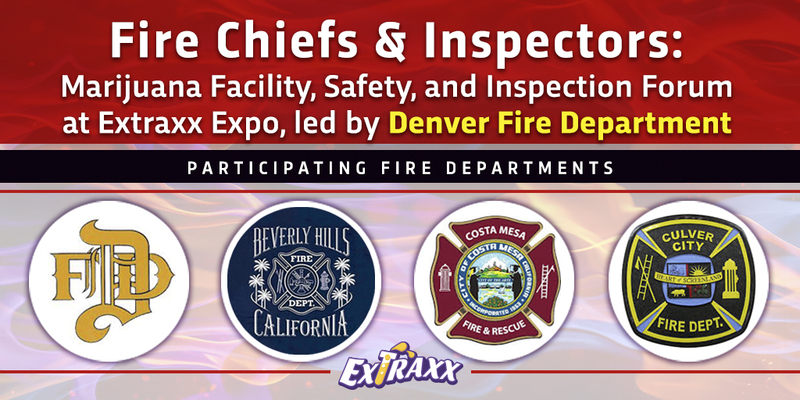 Users should generally feel comfortable purchasing concentrates made with solvents that are produced by reputable brands employing regulated and inspected equipment and trained technicians. In most regulated states, product-makers are required to utilize independent third-party testing labs to confirm that levels of nasty things like solvents and pesticides are within acceptable limits. Fortunately, a home extraction method as an alternative to BHO has emerged that can safely and conveniently be performed in one’s kitchen: cannabis rosin. Also known as “rosin tech,” this process can involve as little as a $30 hair straightener, some parchment paper, and a few grams of cannabis flowers. More importantly, production of rosin poses absolutely no threat of explosion because it employs zero volatile solvents like butane or alcohol. Those concerned about the health risks of residual solvents are also comforted by the knowledge that cannabis rosin never had solvents to begin with; the issue is a moot point. Those who may have heard stories regarding how someone used a hair straightener and regular bag bud to create some high-THC, very potent concentrate may have perceived them to be urban legends. There’s no free lunch, after all. On the surface, cannabis rosin extracted cheaply and easily from conventional cannabis flowers sounds almost too good to be true. But rosin is real. A quick search of YouTube will reveal dozens of how-to videos. It is commonly dabbed, often using a dab rig, but can also be smoked or vaporized via other means. Like other concentrates, rosin can be used to garnish traditional ground buds in bowls and joints or can be vaporized using a desktop model or vape pen. Some fans of rosin have declared it to be the death of BHO. What type of yield can one expect from the extraction of rosin? After all, if it takes an ounce of cannabis to produce a quarter gram of concentrate containing under 50 percent THC, such an operation obviously wouldn’t be worth pursuing. One fan of the process claims he was able to extract just shy of half a gram of cannabis rosin from two grams of flowers (equaling about a 24 percent yield). This case involved a hair straightener set to 300 degrees that was applied to cannabis under intense manual pressure in two 10-second cycles. Rosin extraction produces highly variable results. The equipment, temperatures employed, and the duration of applied pressure all significantly influence the quality and potency of rosin created at home. Of course, the quality of the herb from which this delectable substance is being extracted is also very important. As with any concentrate extraction method, use of poor quality cannabis will produce significantly less impressive extractions than top-shelf, potent herb. For patients and consumers seeking an alternative to flowers who also want to avoid the health risks of BHO (especially stuff found on the black market), rosin is a practical and promising way to quickly produce high-potency, solvent-free hash oil in only a few minutes. 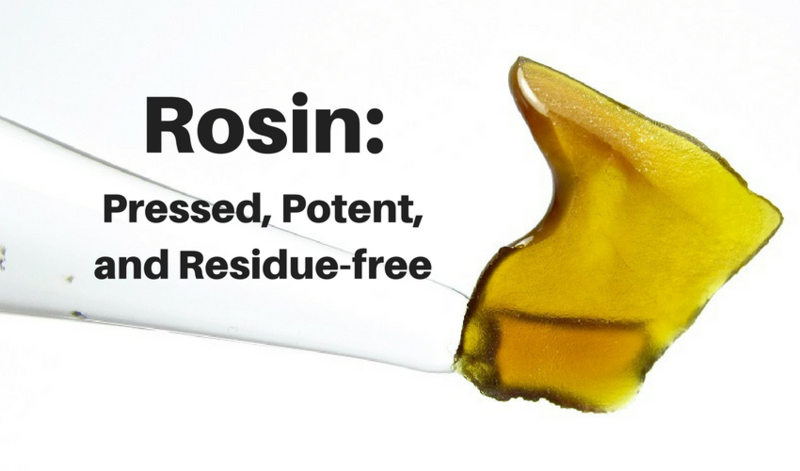 For those determined to create their own cannabis concentrate, rosin offers a safe alternative to dangerous solvents like butane. Unfortunately, cannabis rosin is also very unpredictable and requires some experimentation. Aspiring extraction artists must try different temperature settings and pressure durations to find the optimal process for their particular cannabis. The differences between indicas and sativas alone will require changes to one’s extraction methodology to get everything right.